Bitfinex Exchange Review 2018 - One Trading Exchange To Rule Them All? Home Reviews Exchange Bitfinex Exchange Review 2018 – One Trading Exchange To Rule Them All? 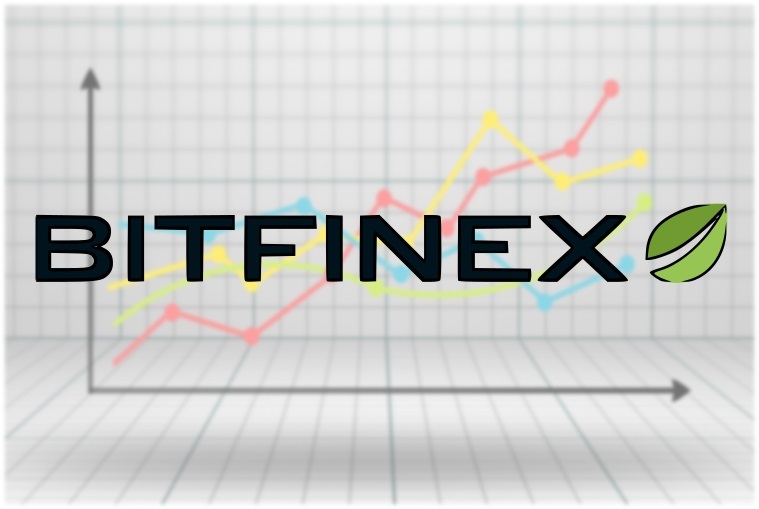 Bitfinex is one of the world’s leading crypto trading exchange, allowing for people to buy and sell any crypto tokens quickly and with margin if necessary. Founded in 2012, the company has been based in Hong Kong for the duration of its life. After experiencing exponential growth in 2017, the service announced that it was unable to provide its users with USD withdrawals, as Wells Fargo had cut its services. On top of this, Bitfinex later shared the news that all of its international wires had been cut off by its Taiwanese banking partners. They never explained why their banks had ceased to deal with them. Although the exchange has been used by many people for a long time, the system has come under scrutiny for several important aspects, not least its relationship to Tether – a crypto token that’s tied to the USD and is also operated by the CEO of Bitfinex (Jan Ludovicus van der Velde). This relationship has lead both companies to be pulled into a number of investigations by the US CFTC (Commodities and Futures Trade Commission), with subpoenas being submitted on 30th January 2018. Irrespective of this, the Bitfinex service accepts fiat currency payments from users (in exchange for crypto tokens), and then allows them to trade these tokens with other users. Unlike most other crypto systems, it supports a large number of cryptocurrencies, ranging from Ripple to Augur. If you’re interested in using Bitfinex, this article should explain exactly what has to be done to get it working as effectively as possible. Bitfinex is a tool designed for people want to trade the myriad of crypto tokens without having to resort to using the likes of CoinBase or other services. As the largest crypto exchange by volume in the world, it is often hailed as having the smallest spread of any exchange. The spread is the difference between the buy and sell prices – meaning that traders are able to make profit by closer trades. We’ve found that in order to find an exchange which is both reliable and effective, it needs to not only provide users with an effective way to manage their underlying inventory, but also give them the ability to improve their profit-making potential. Most people ended up with issues that prevented them from being able to find the most effective tools that would give them the progress they required. Margin lending – Bitfinex works with a number of lenders to provide 1:3 leveraged trades. As well as their regular exchange, Bitfinex also conducts or arranges large, private trades via their Over The Counter (OTC) service. This can be helpful if you wish to trade a market-moving amount “under the radar” of other traders.  A mobile app for trading, receiving important updates and monitoring your trades. Due to the inherently less secure nature of mobile platforms, we strongly recommend that any trading of substantial value be performed only through a secured desktop or laptop. 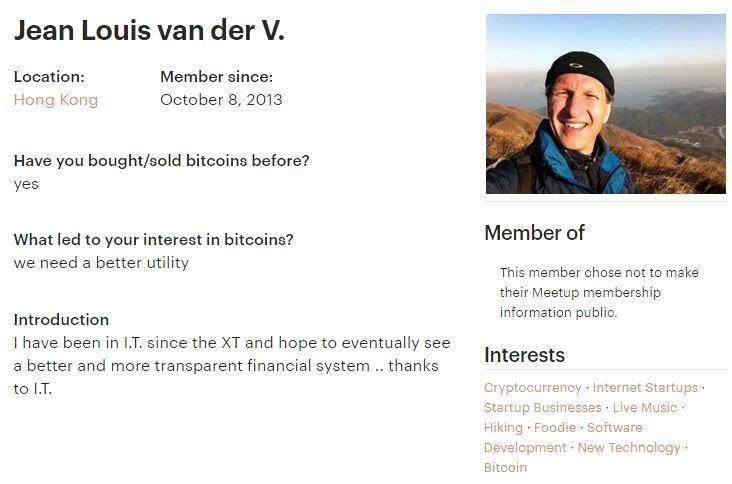 With very little to go off, both in terms of previous experience and new ideas, the main things we can say are that van der Velde is living in Hong Kong, is Dutch and is basically the CEO of the largest Bitcoin exchange without any sort of regulatory oversight. His lack of public persona is actually quite telling. Generally, only two types of people prefer to remain private; people who don’t have much to talk about, and people who have something to hide. To this end, the big question about this guy is why he would be evading attention if there was nothing for him to hide. To add to the mystery, much of the information about the likes of Bitfinex’s team, as well as that of Tether are quite mysterious as well. For a company with apparently over $442m in reserve, this is perplexing. To add to the bad press about the exchange/currency, a number of hacking attempts have been successful on the network, with $72m+ worth of Bitcoin stolen in 2016. This was a major issue, and lead to the company being fined $75,000 by the CFTC (Commodities and Futures Trade Commission) – leading to a number of complaints. One of the biggest outcomes from this episode was that the exchange offered to convert the stolen funds into BFX tokens – which would be redeemable by the company. To date, only 1% of these tokens have been paid by the company, leading to 99% of them remaining outstanding. Obviously, hacking is a common issue especially with larger organizations. However a lack of transparency with the process, and the obvious loss of monetary value of the user’s funds has left an indelible mark on the company’s reputation. 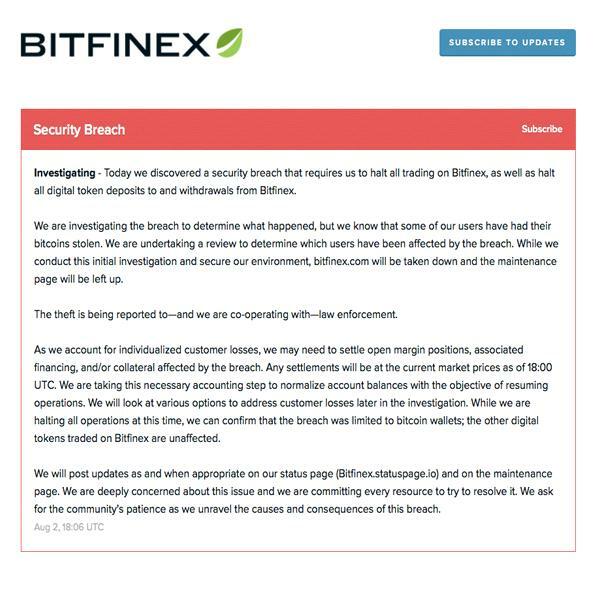 Whilst Bitfinex is certainly one of the most powerful crypto exchanges in the world, its association with Tether raises a major question over the veracity of the system. Most pertinently, if Tether is operated by the underlying company that is behind Bitfinex, would that not mean that Tether’s money could be used by either operation? The questions surrounding this are quite deep. Previous articleCoins.ph Review – Is it really everything it’s cracked up to be?